Episode 83: Psychics, Mediums, and Aura Readers – A couple of months back when Jared and I announced our relationship, Mystic Michaela tagged us in an Instagram post. Based on the “colors” she saw Jared and I emit on television, she was able to figure out why we were so compatible. It sounded like she knew us beyond our public personas and storylines. Naz, Lauren, and I have always been interested in fortune telling, mediums, and all that stuff that the average person can’t actually “see.” We had Mystic Michaela on the I Don’t Get It podcast in hopes that she could give us even more validation that psychics and mediums are for real. Michaela tells Naz what vibes she should stop putting out there to get herself a boyfriend. Colors can apparently dictate the people you draw in and repel. The celebrity medium tells us stories of interacting with intense spirits and what “the light” looks like when you die. 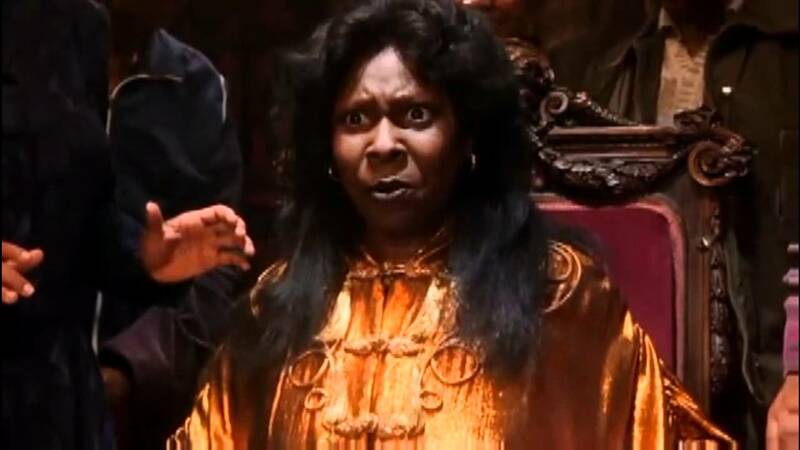 She says she can feel different essences when a spirit is coming from “heaven” and from “hell.” She makes Whoopi’s portrayal of a medium in Ghost seem accurate. Interesting and oddly comforting stuff! Listen below!